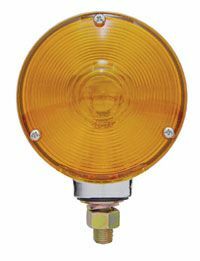 Double face turn signal light. 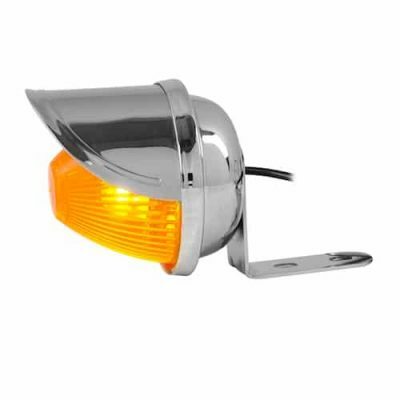 Heavy duty diecast chrome housing. Hard wired with 1157 bulb. (2 wires/self grounding). 6 month warranty. Sold by each.